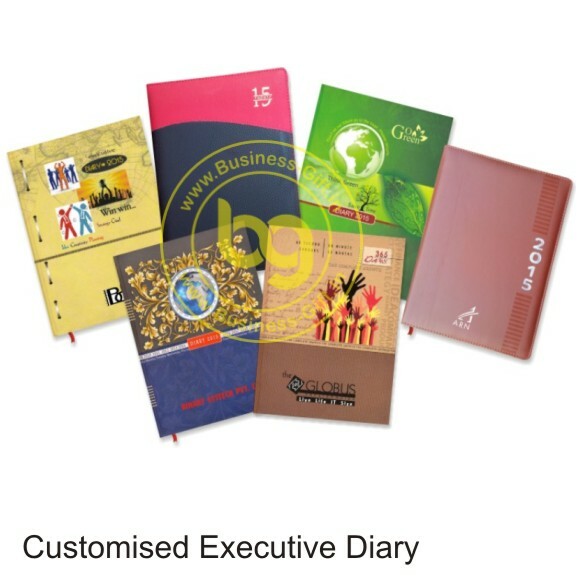 Get customized new year diaries at best wholesale price in Delhi at www.business-gift.in We are leading manufacturers of corporate diaries as Leather Diary, Planner Diary, A5 Size Diary, Executive Diary, Promotional Diary, Printed Diary, Best Price for Diary, Go Green Diary, Diary for Gifting etc. We are a respected and known name from Delhi (India) and involved in catering to the varied demands of the customers for corporate needs. Assistance from skilled professionals and brilliant packaging unit has enabled us to meet specific requirements of the clients. Besides this, we make sure that the material used for wrapping them is of high quality.